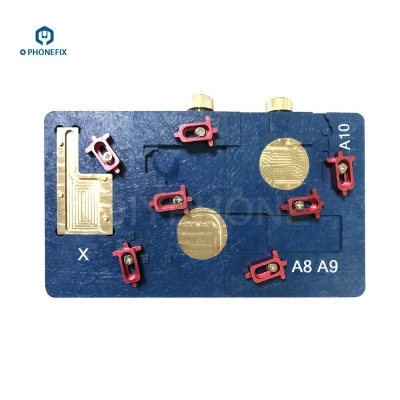 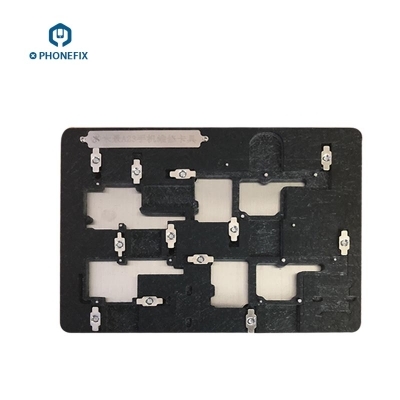 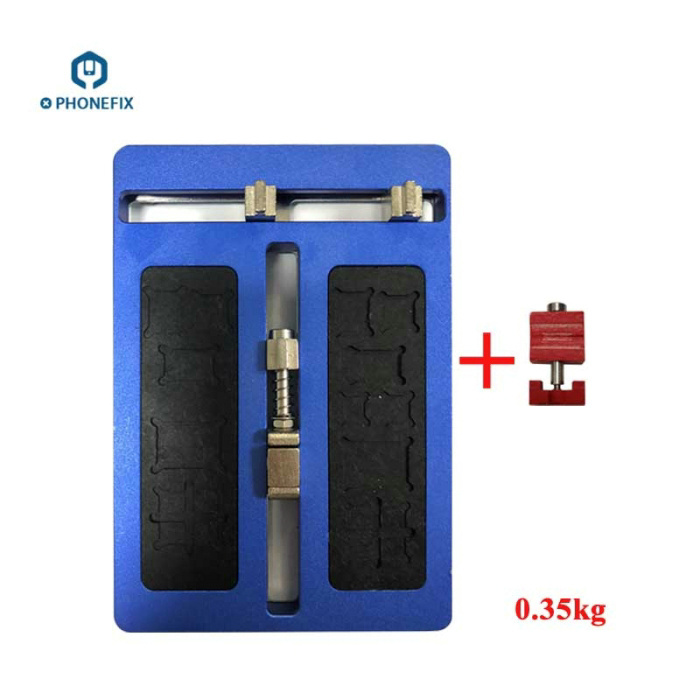 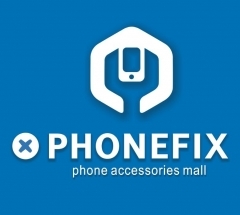 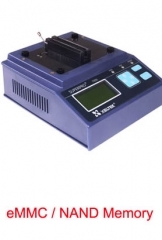 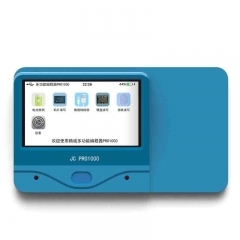 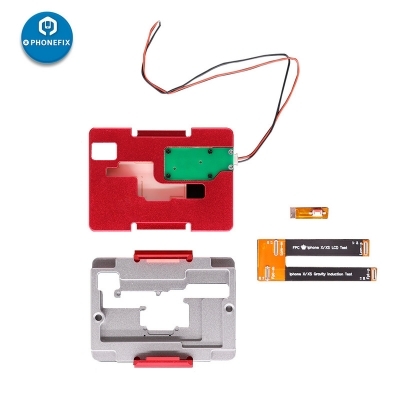 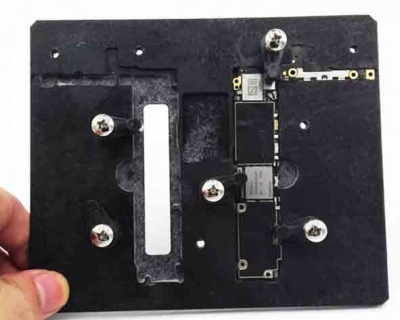 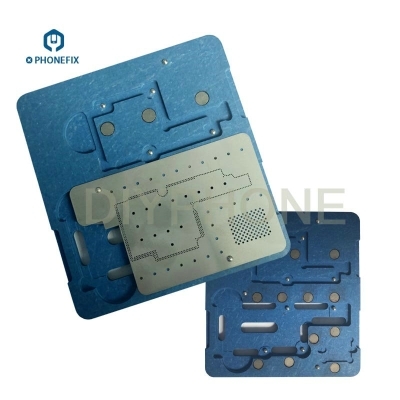 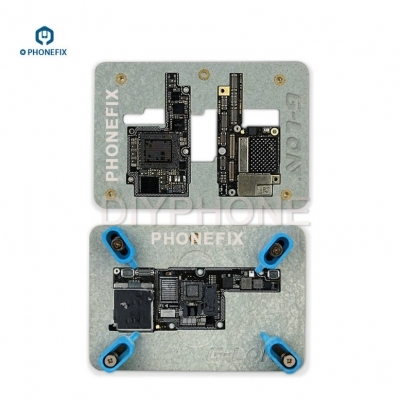 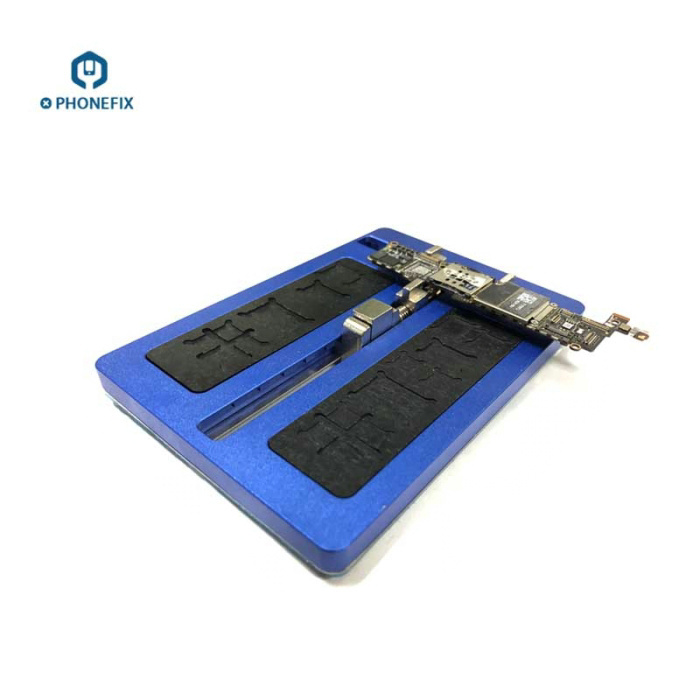 PHONEFIX PCB Holder Fixture, When repair Mobile Phone circuit board, this PCB holder can be fixed with self tapping screws, you can choose the best position to hold the Mobile Phone circuit board. 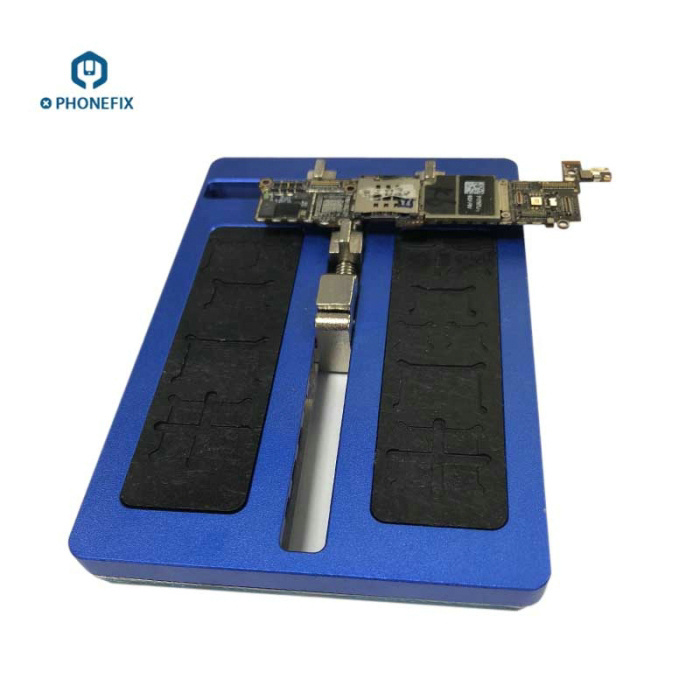 Universal PCB Holder Fixture for mobile phone Motherboard repair. 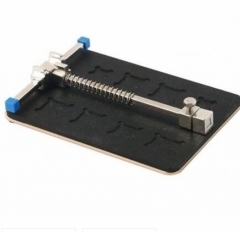 Simple operation, precision screw positioning. 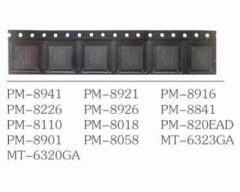 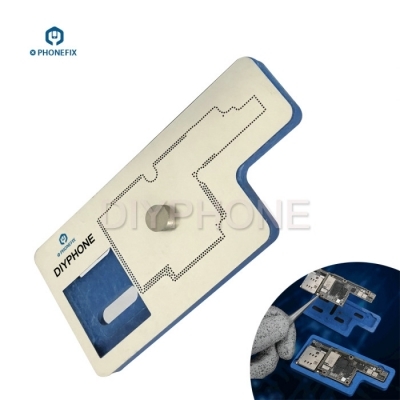 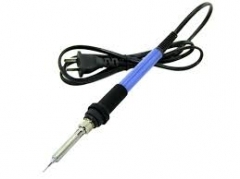 Three pieces bayonet can be moved, you can choose the best position to holder your mobile phone circuit board. 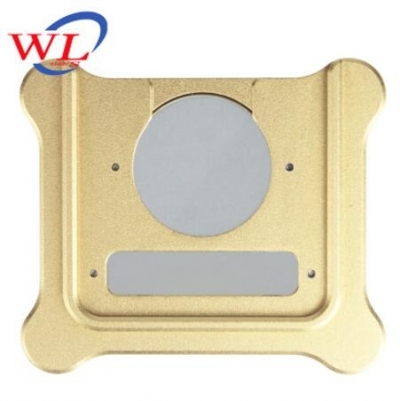 You can stop the PCB holder in your table when you are removing the BGA IC. 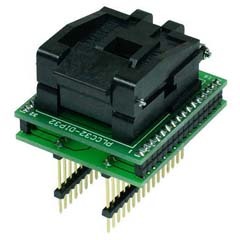 When you install your circuit board to the holder, it is better to install one side then the other side.